Over the long time Facebook has taken several steps to reduce false news and on Facebook. 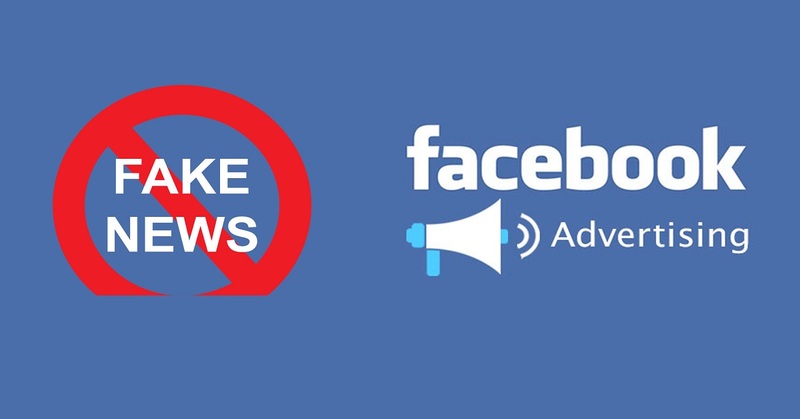 Currently, Facebook does not allow advertisers to run ads that link to stories that have been marked false by third-party fact-checking organizations. If Pages repeatedly share stories marked as false, these repeat offenders will no longer be allowed to advertise on Facebook.